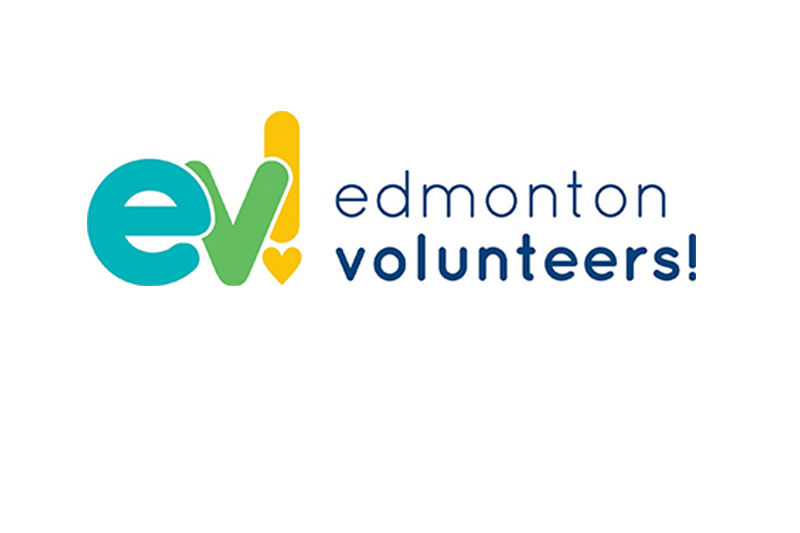 Come and be a part of all the exciting activities taking place throughout the year at the Edmonton Valley Zoo. 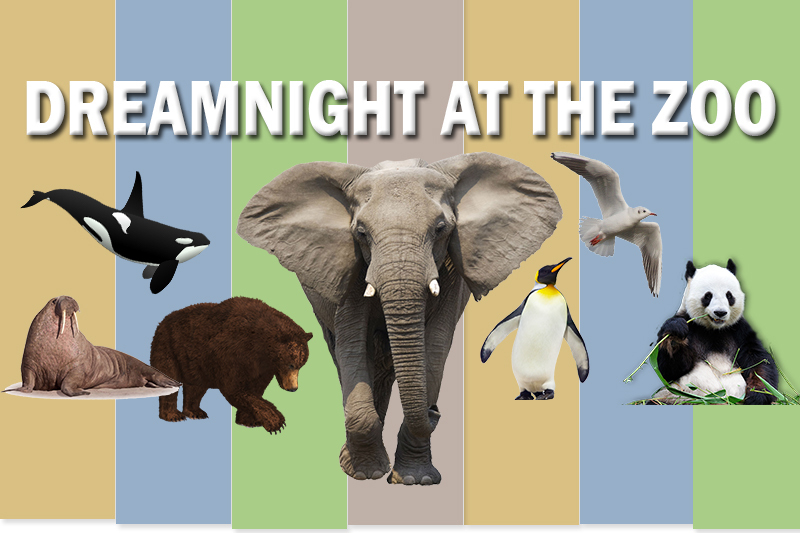 Learn about the animals in their habitats while you play and have fun! General Admission applies to all events. Save time at the gate by purchasing your tickets in advance online! Annual Zoo and Naturally Edmonton passes can also be used for these events. It’s an EGG-stravagant Easter event! Hands-on science experiments, crafts, airbrushed tattoos, touch tables, and a scavenger hunt that are all EGG-related! 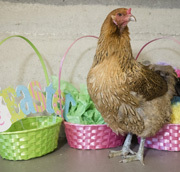 “Get Closer” with various animal encounters and watch as the resident animals of the zoo go on their very own Easter egg hunt! We will be putting a spotlight on moms — animal and human — this Mother’s Day! Enjoy airbrush tattoos, animal encounters, planting activities and live music. Our resident animal moms will be getting special enrichment treats throughout the afternoon. 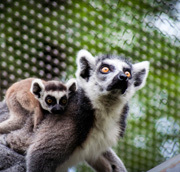 Buy tickets to the Edmonton Valley Zoo online. Help with crafts, science activities, animal-themed activities and much more! We could not run this event without our amazing sponsors.